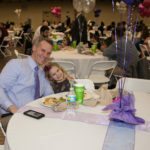 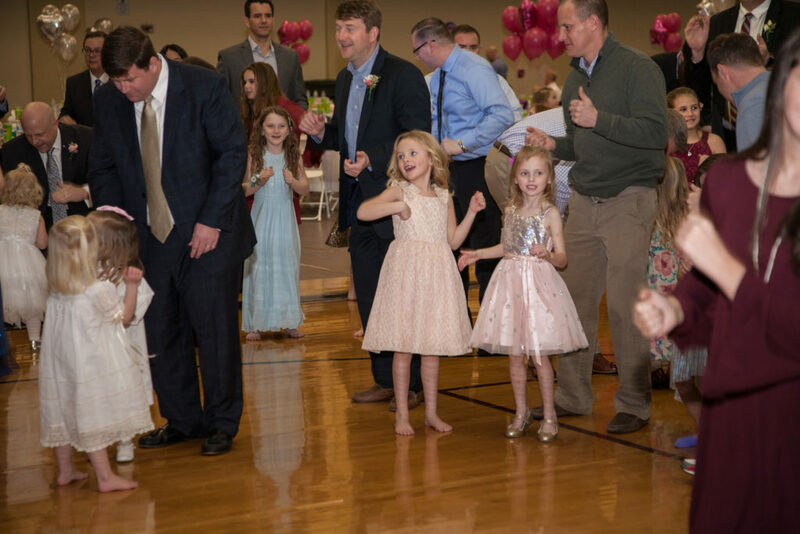 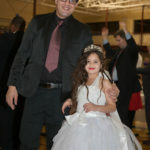 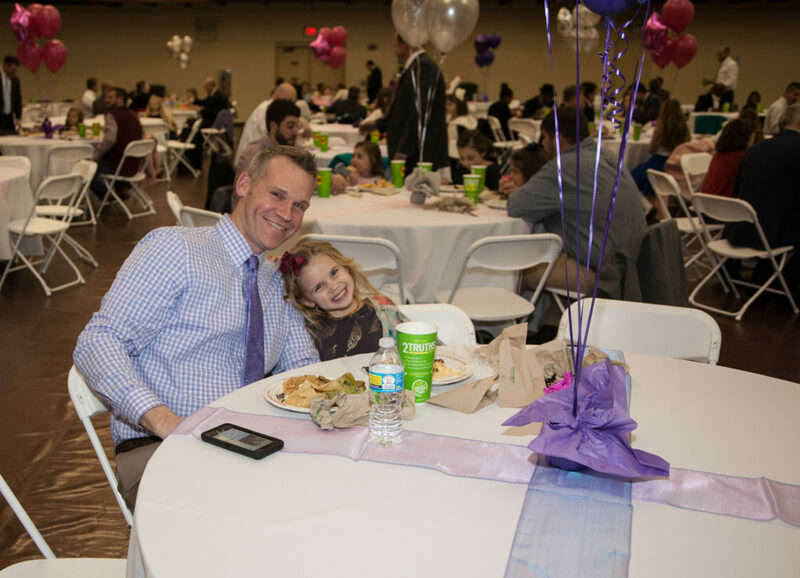 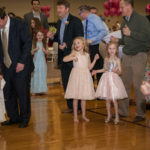 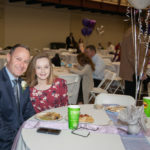 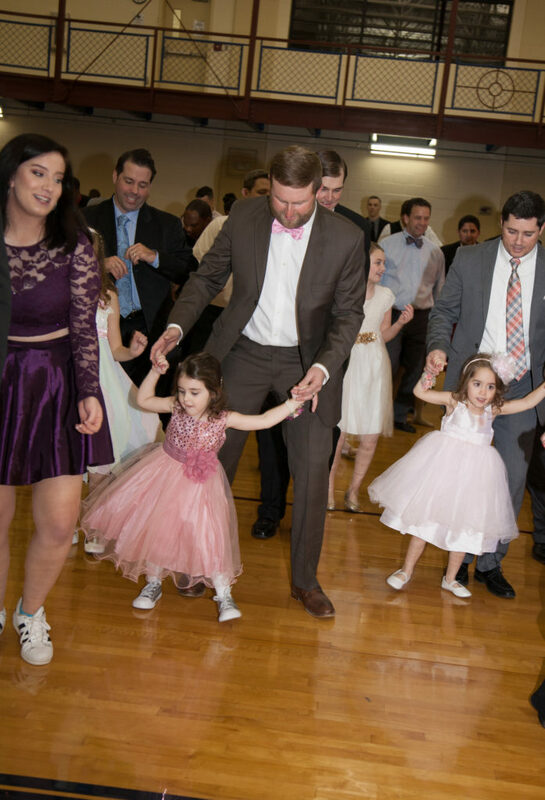 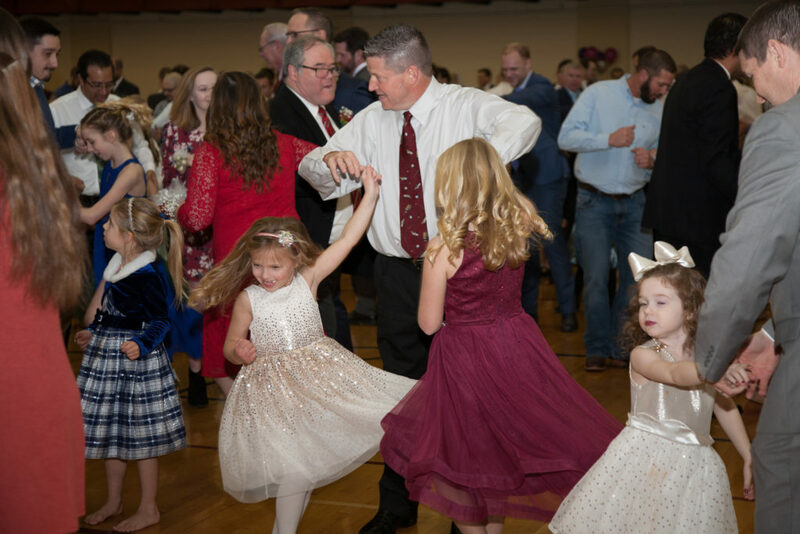 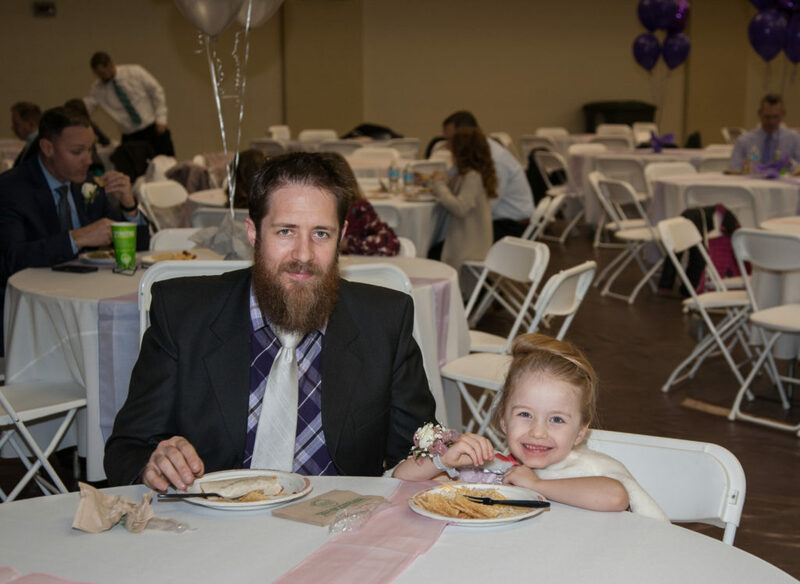 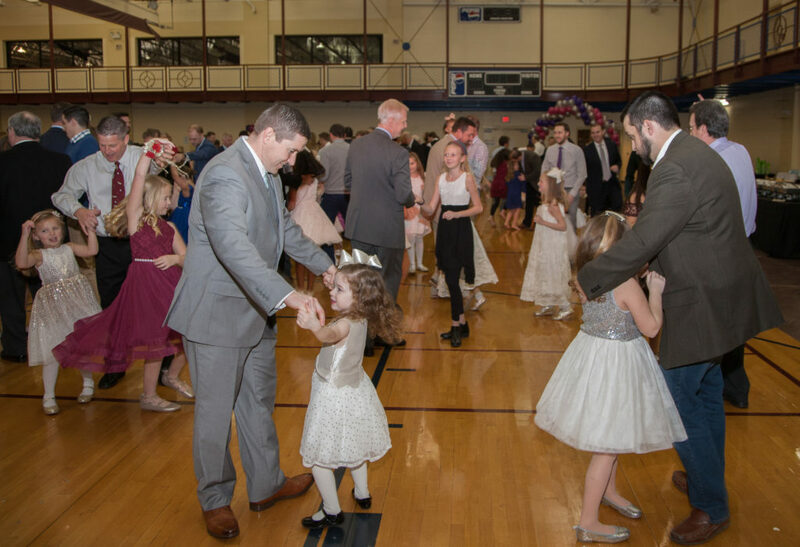 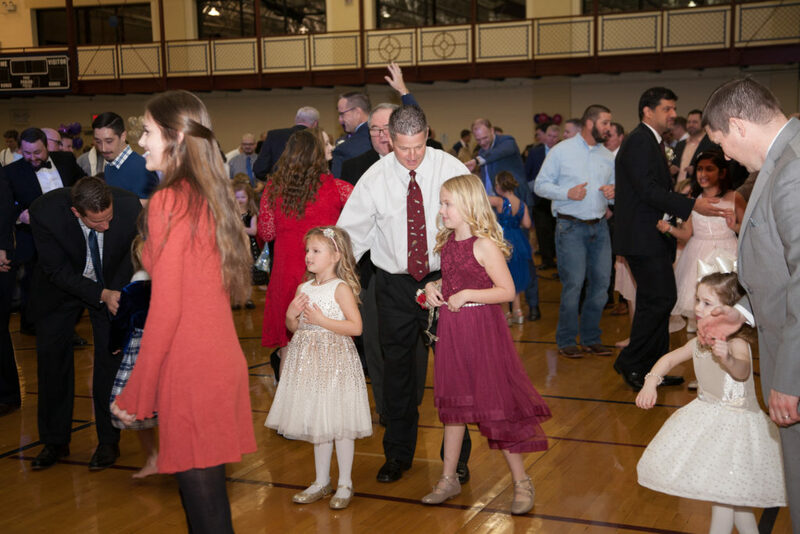 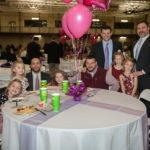 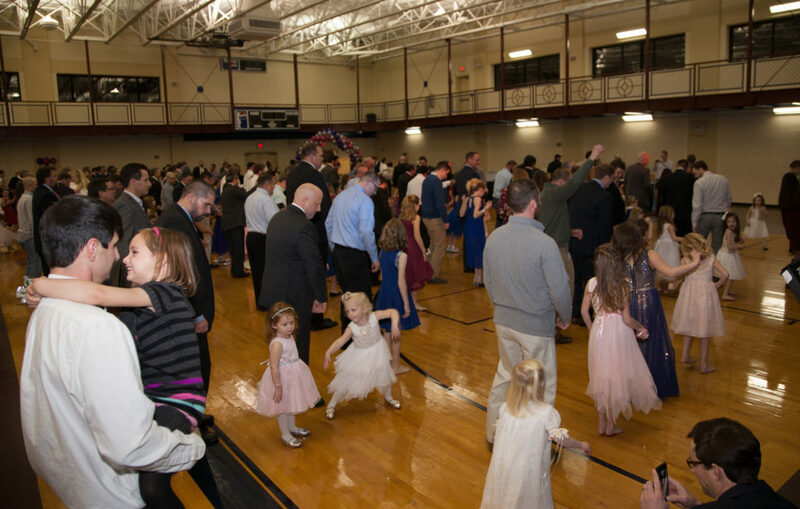 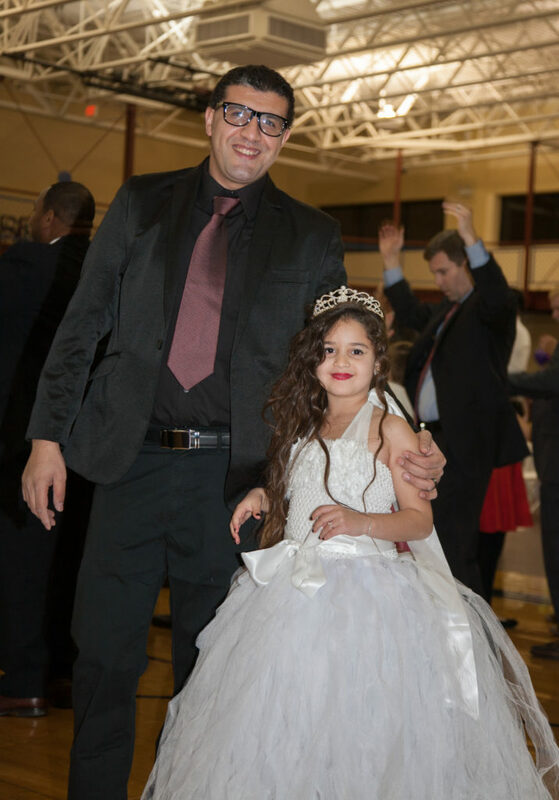 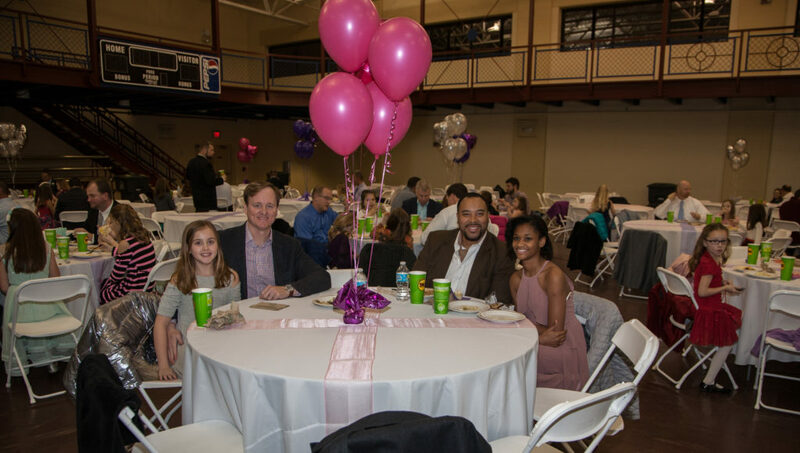 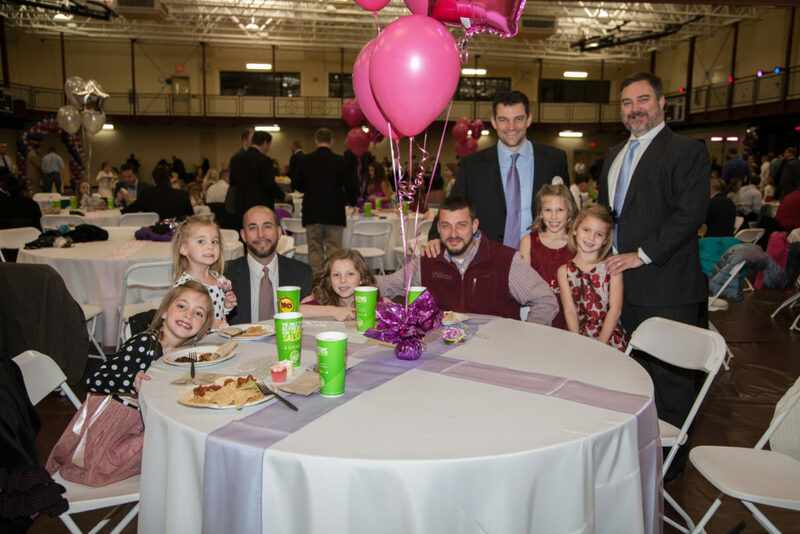 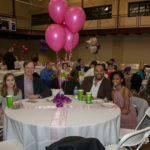 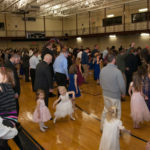 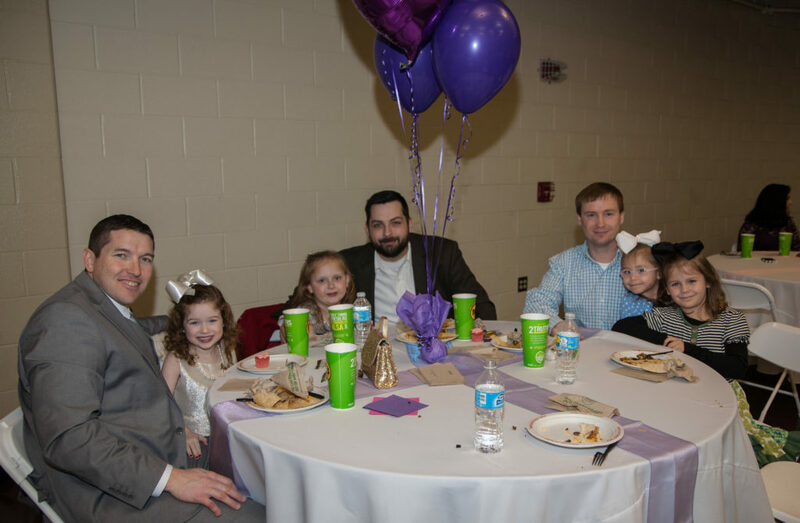 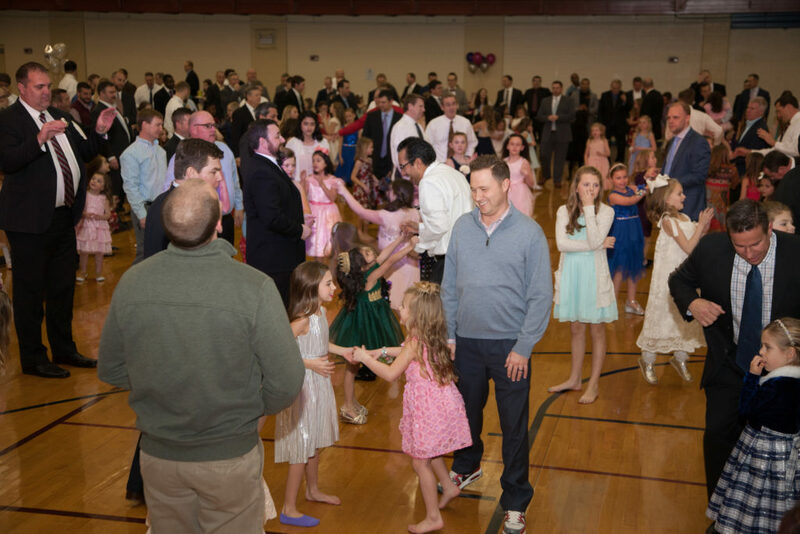 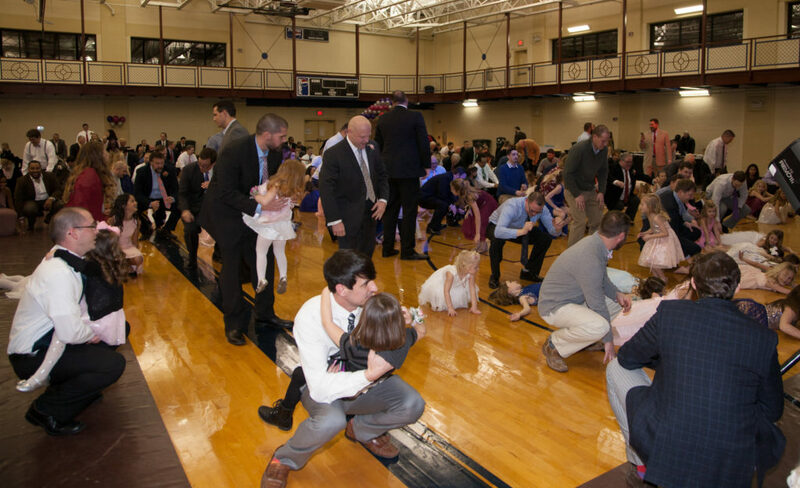 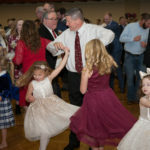 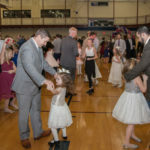 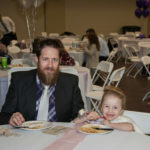 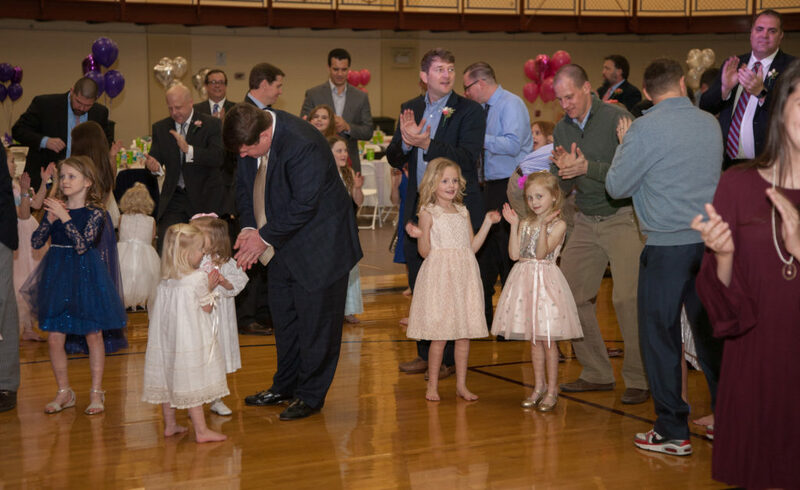 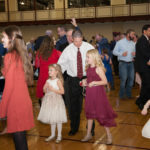 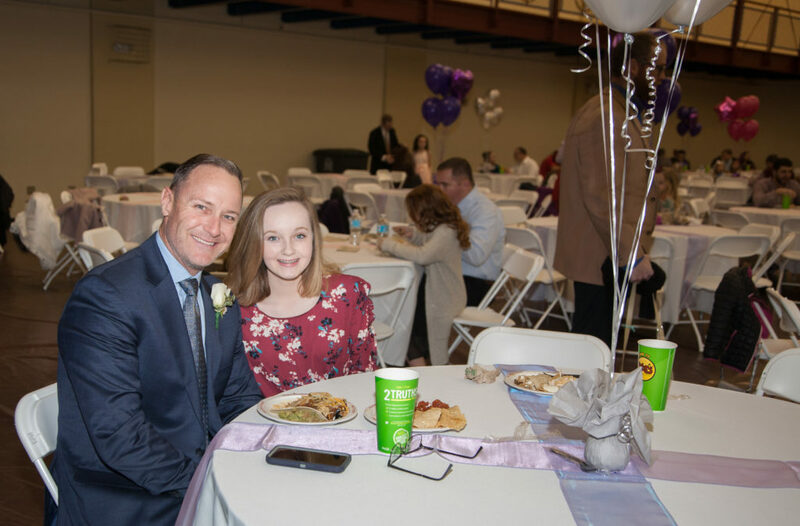 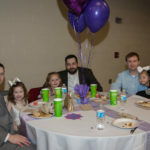 The 2018 Town of Collierville Father-Daughter Dance took place at the H. W. Cox Park Gym on February 2nd. 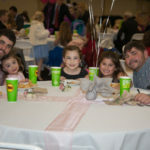 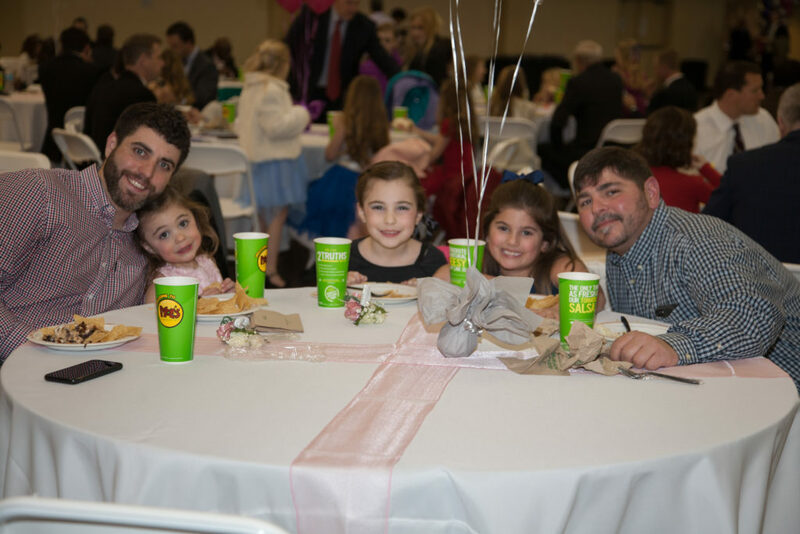 The Father-Daughter Dance was catered by Moe’s in Collierville and was a “south of the border” fiesta style dinner. 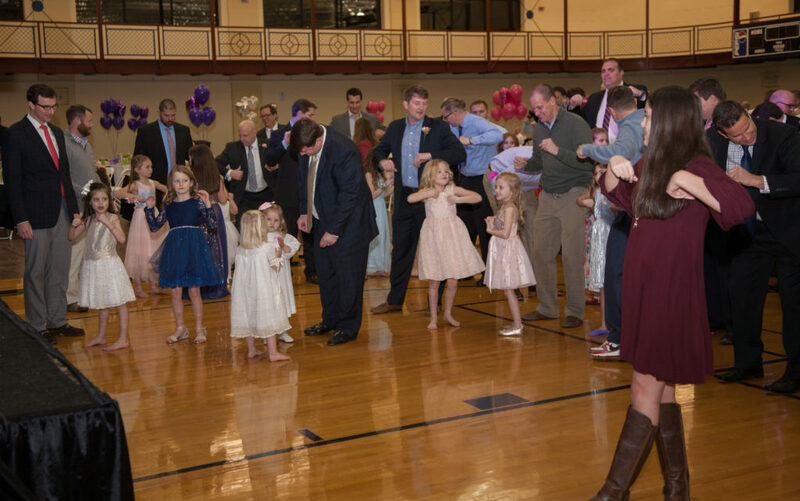 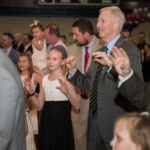 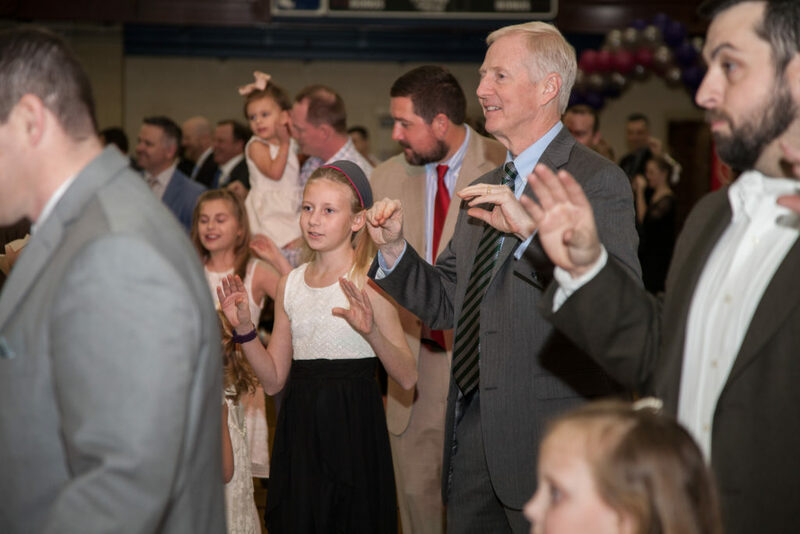 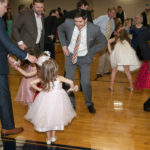 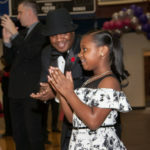 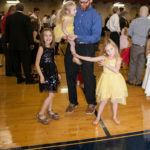 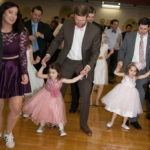 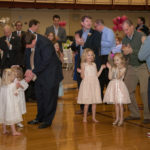 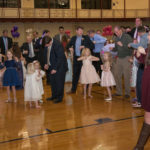 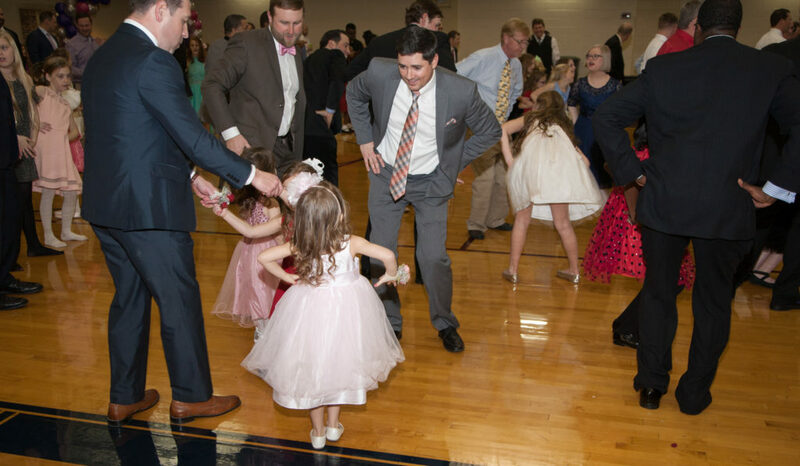 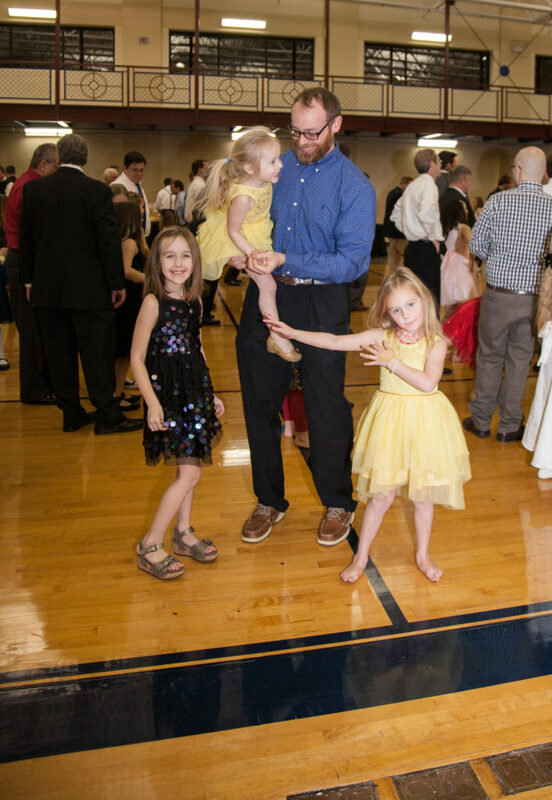 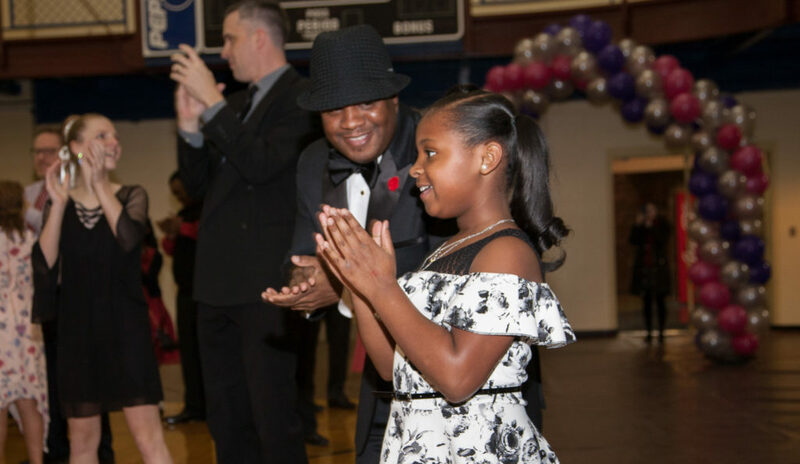 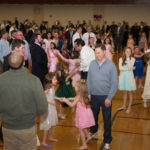 Check out the images below to see Collierville dad’s and their daughters ‘bust a move’ on the dance floor!